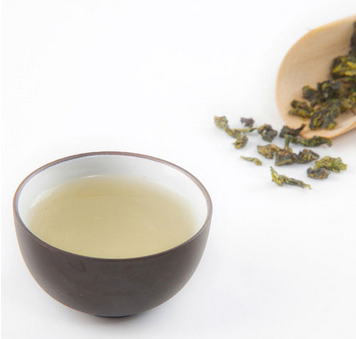 TeaVivre is a group of tea lovers and aficionados from China, Australia, Canada and France, who all share a passion for drinking great tea and appreciate the healthy life style it brings. With all of them living in China, they frequently travel through the country visiting China's tea plantations so they can track down only truly exceptional teas. As a result, they are able to bring to us the absolute highest quality Chinese teas that are, wherever possible, 100% organically grown and produced. In order to guarantee the freshness and quality of the tea we sell, TeaVivre only buys tea directly from the tea producers who have a proven track record in producing top quality teas using organic, traditional methods. I generously received the Organic Tie Guan Yin “Iron Goddess” Oolong Tea, Organic Silver Needle White Tea (Bai Hao Yin Zhen), and the Organic Bailin Gongfu Black Tea . I absolutely LOVE how much care TeaVivre puts into choosing and making their organic teas. Their teas taste great, but most importantly, they are organic and made without pesticides. It means so much to me that they make sure each and every tea is the highest quality by actually visiting all the tea plantations! I think of that every time I drink the TeaVivre tea and it makes it taste that much better! Buy It: You can purchase all TeaVivre organic teas on the TeaVivre website.